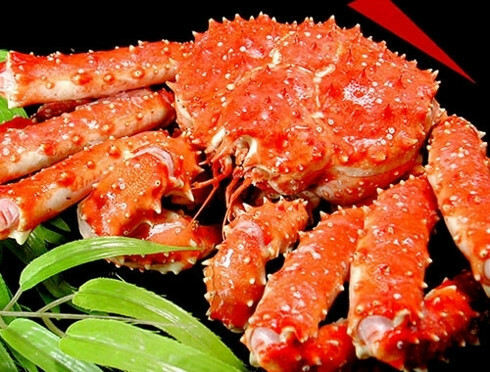 Anh Vu fish, Emperor crabs, and Dong Tao chicken are among the most expensive foods in Vietnam. Each item comes with an extremely high price tag due to their rarity and the length of time involved before they are ready to be sold on the market. 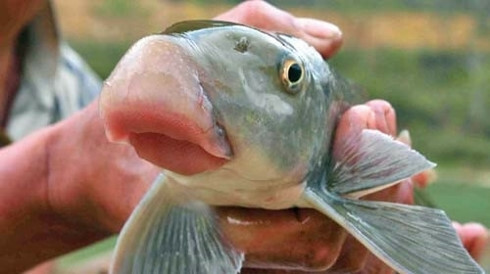 Many people believe that eating an Anh Vu fish, also known as semilabeo notabilis, can bring good fortune to them. 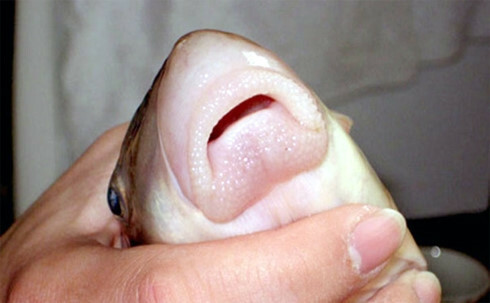 The price of an Anh Vu fish is based on its weight. Each fish is priced at around VND2.9 million per kilogram. King crabs are another expensive domestic food item. Each crab weighing 2kg costs VND5 million each. Hai Sam, also known as sandfish, can be found off the coast of Phu Quoc island where catching this kind of fish brings high income for fishermen. 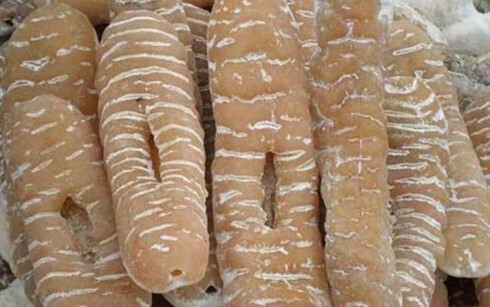 Fresh sandfish are worth VND900,000 per kilogram, and once processed they are valued at between VND3 to 5 million per kilogram. 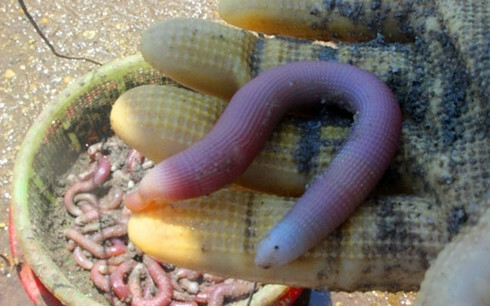 Peanut worms, also known as sipunculus nudus, are a type of worm found in Vietnam. The price for 1kg of peanut worms is equivalent to that of a tenth of a tael of gold. Ngan, also known as austriella corrugata, is a specialty of the northern province of Quang Ninh. 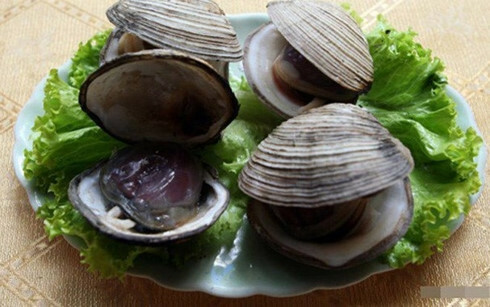 Ngan are shaped like clams but their prices are dozens of times higher than regular clams, about VND1 million per kilo. 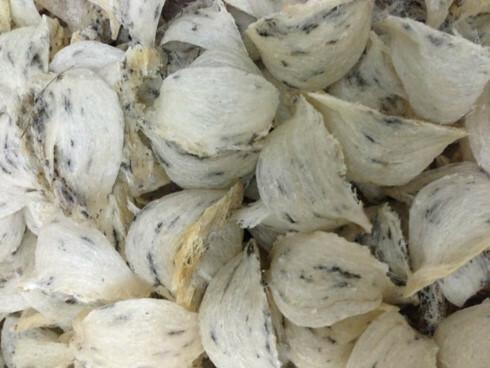 Each ngan is said to have a high level of nutrition, perfect for fostering good health. The Eurasian coot, also known as fulica atra, or simply the coot, is a member of the rail and crake bird family, the rallidae. 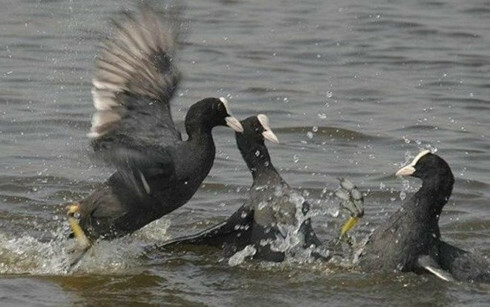 As birds migrate from the north the coot is among the group with the king, increasing its value. Currently, a single Eurasian coot of about 500gr bred at farms is priced at VND1 million. Thousands of years ago, salangane nests were considered a miracle drug that was reserved only for kings. 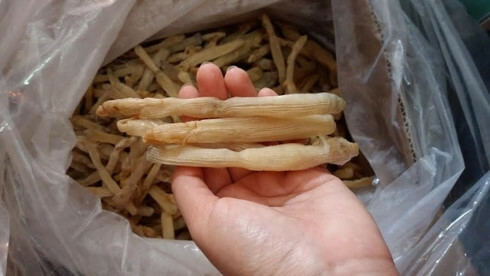 Today this product can be found being sold throughout Khanh Hoa province, which is widely inhabited by salanganes. 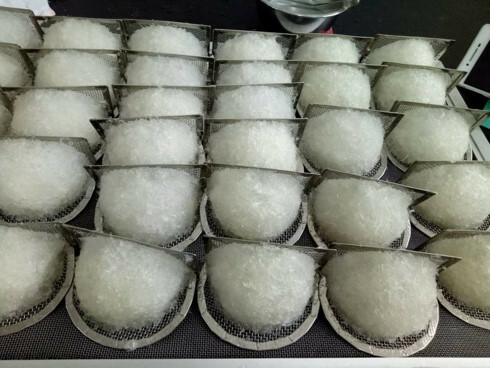 Salanganes can be purchased for VND4.5 million per 100 grams. Dong Tao chicken is a specialty of the northern province of Hung Yen. The most outstanding feature of them are its big legs, which increases the value of the species overall. 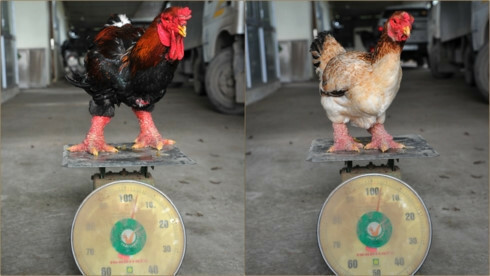 Each chicken can weigh up to 5kg or more. 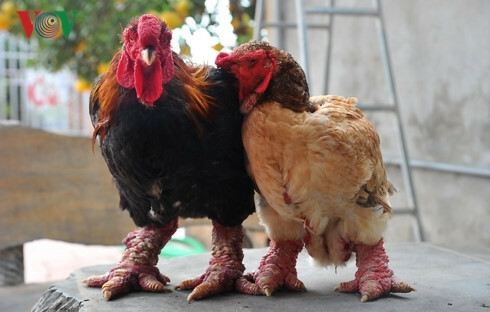 The prices of the chickens are expensive, between VND5 and 10 million for each pair chicken. The nine-spur chicken is mentioned in the legends of Son Tinh and Thuy Tinh. 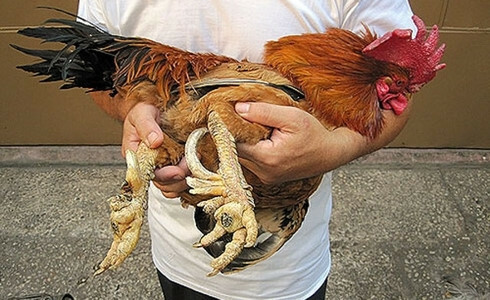 The price of a chicken with nine spurs is many times higher than that of a normal chicken.